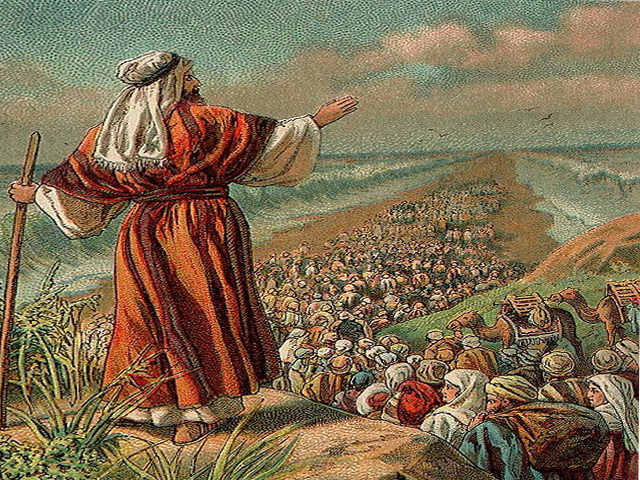 From the time that Moshe (Moses) comes on the scene, he is under attack. As he breaks up a fight between Jews while still in Egypt, one turns to him and says, “who made you a ruler and judge over us?” (Exodus 2:14). And when it appears to the people that Moshe descends from Sinai a bit late, they rebel and build the golden calf (Exodus 32:1). All this comes to a head in this week’s portion when Korach and his cohorts challenge Moshe’s rule. 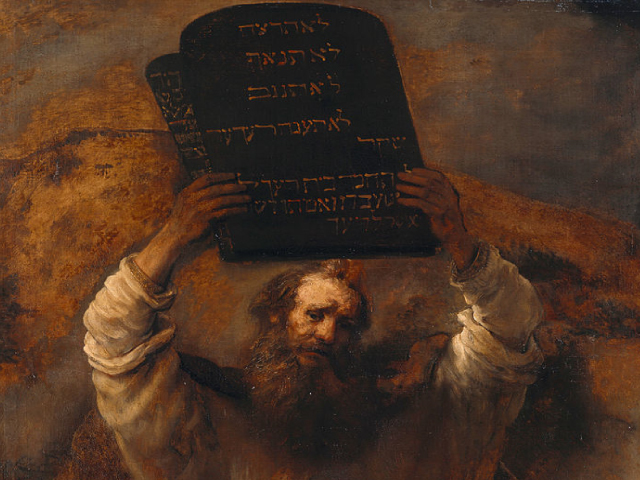 In their words “you (Moshe) take too much upon yourself” (Numbers 16:3). 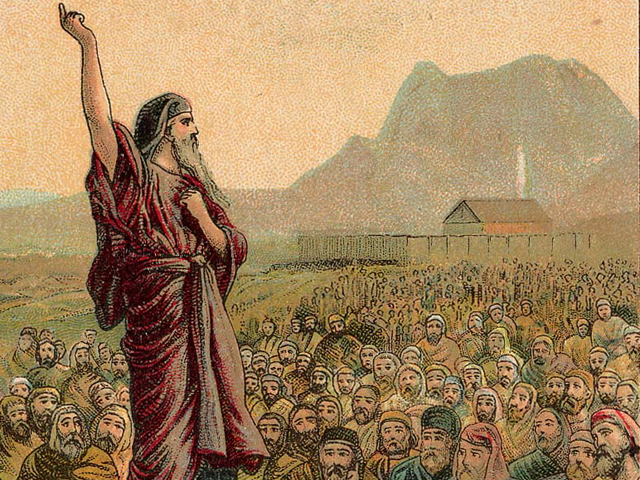 Important lessons emerge: First Moshe teaches that it is critical for religious leaders to become involved in social action. 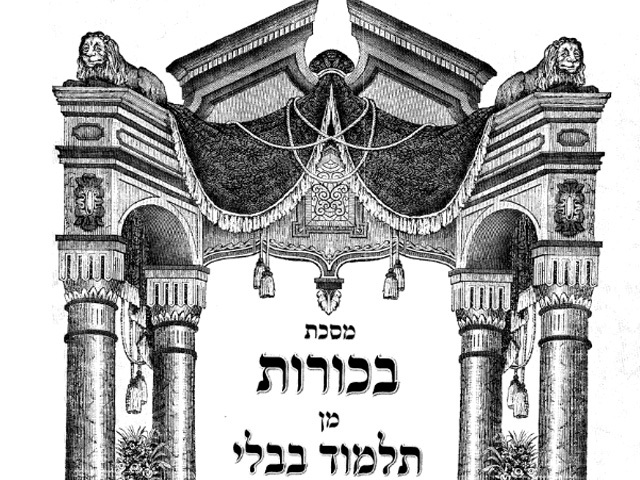 After all, time and time again Moshe not only teaches purely religious principles, but also how the Jewish people must function as a people, a nation with laws, government and showing concern for all. 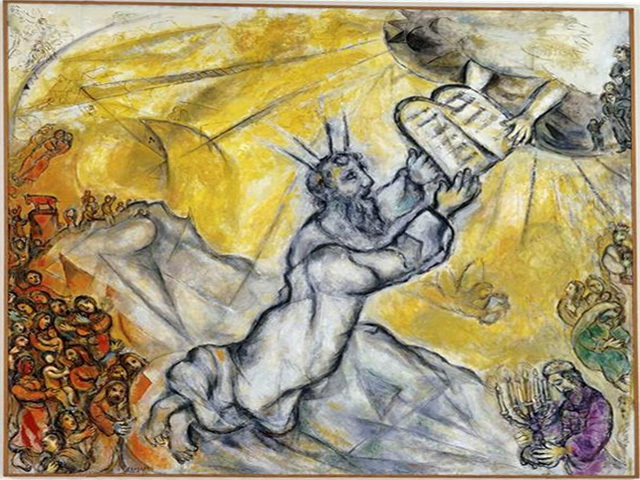 Rabbi Avraham Yitzhak Ha Kohen Kook, the first chief Rabbi of Israel, argued that there is no such thing as the unholy; there is only the holy and the not yet holy. 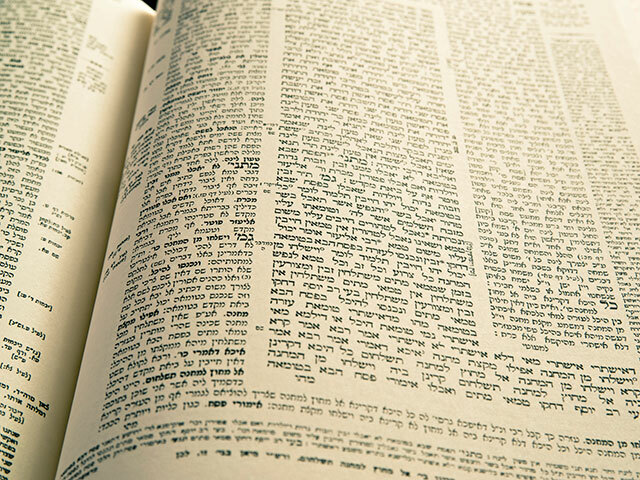 From this perspective, every day life – the way one eats, works, and, yes, engages in politics – is as holy as prayer, Torah study and meditation. 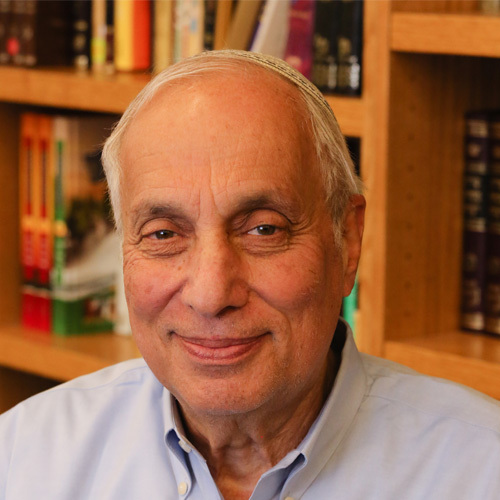 For Rav Kook, speaking out for Am Yisrael is, in its purest form, the deepest expression of Jewish spirituality. This is precisely what Moshe teaches. 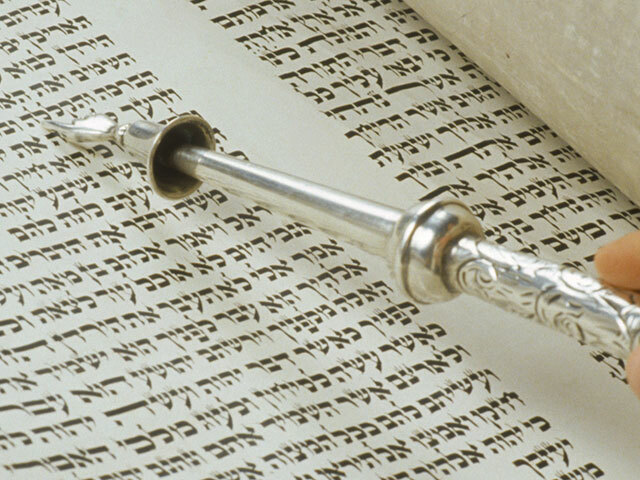 That rabbis, people of the spirit, are especially trained to infuse all aspects of life with spirituality. Even Moshe, who contributed more than anyone to the Jewish people, is not loved by everyone. Korach rebels against him. That’s the price of strong leadership. Too many rabbinic leaders shy away from taking strong political positions, fearful that they will alienate their boards and congregants. They forget the warning of the holy Ba’al Shem Tov, that a rabbi who lacks strong convictions is a failing rabbi.